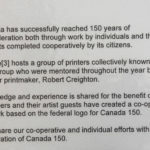 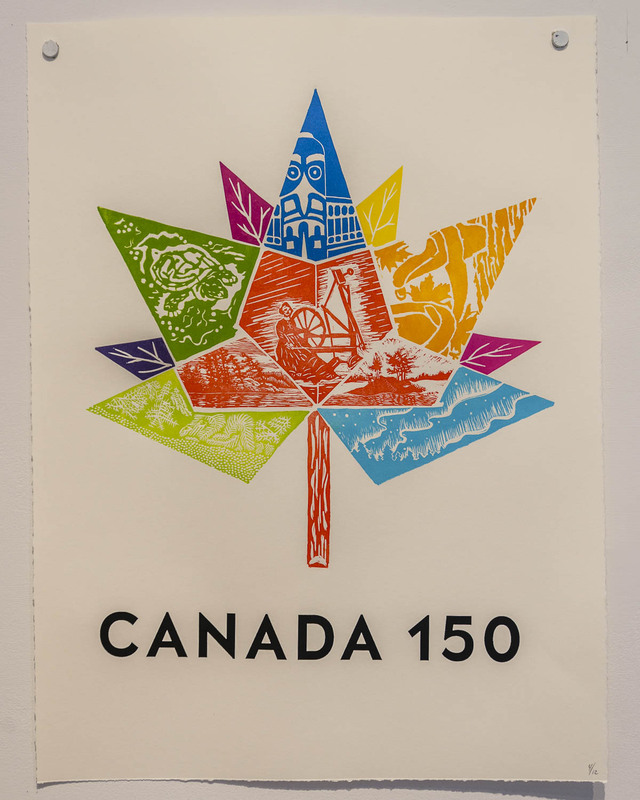 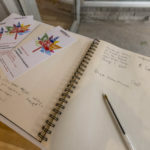 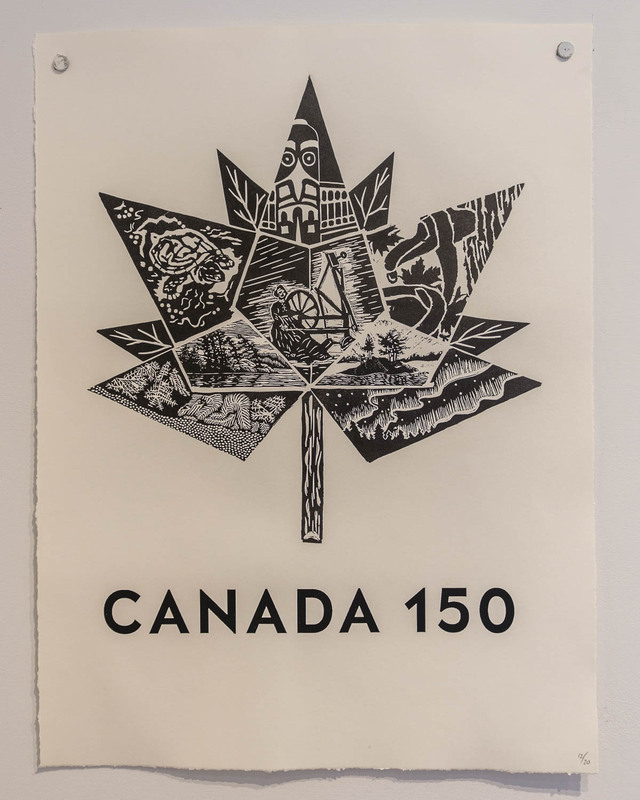 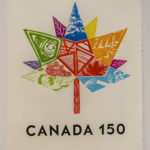 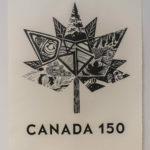 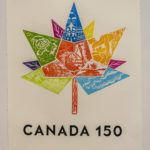 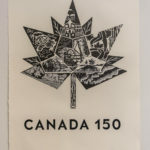 Canada has successfully reached 150 years of confederation both through work by individuals and through projects completed cooperatively by its citizens. 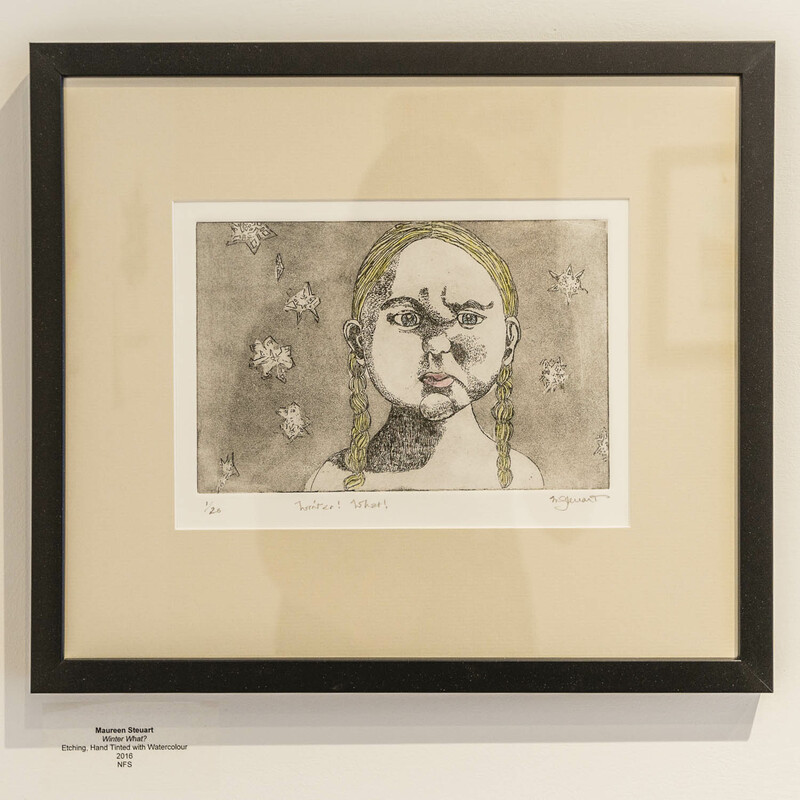 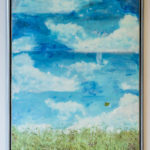 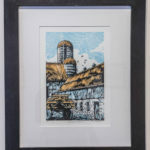 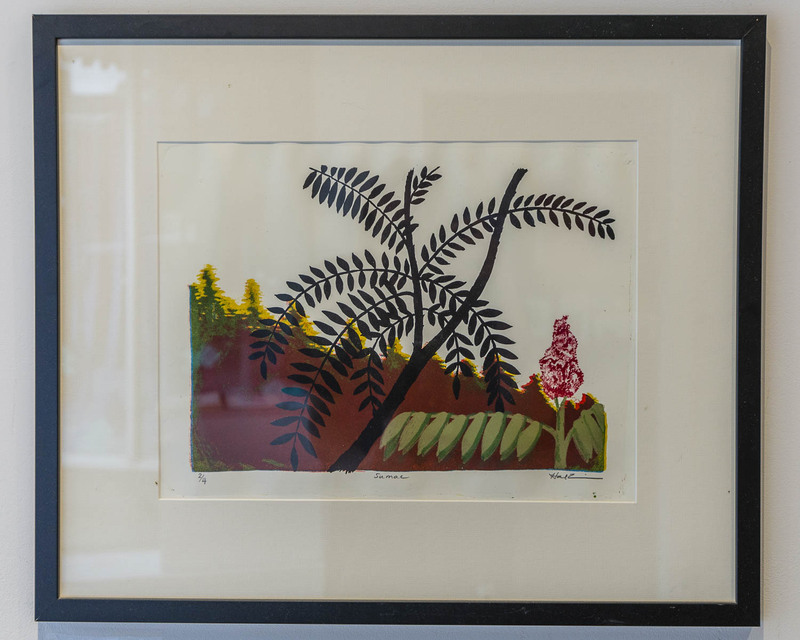 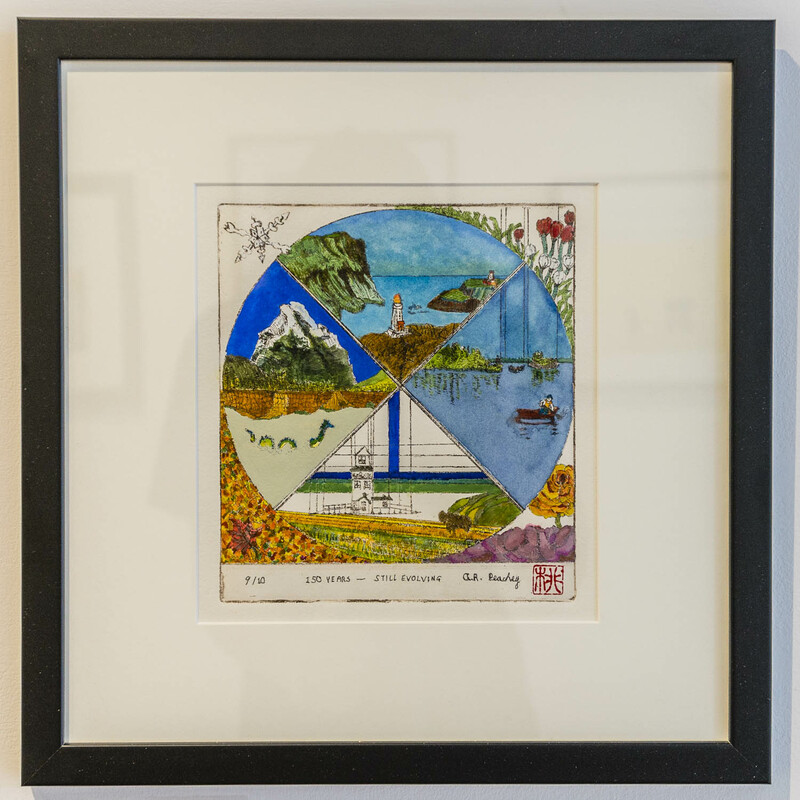 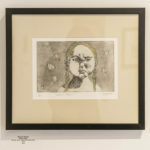 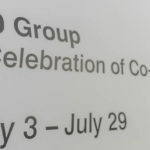 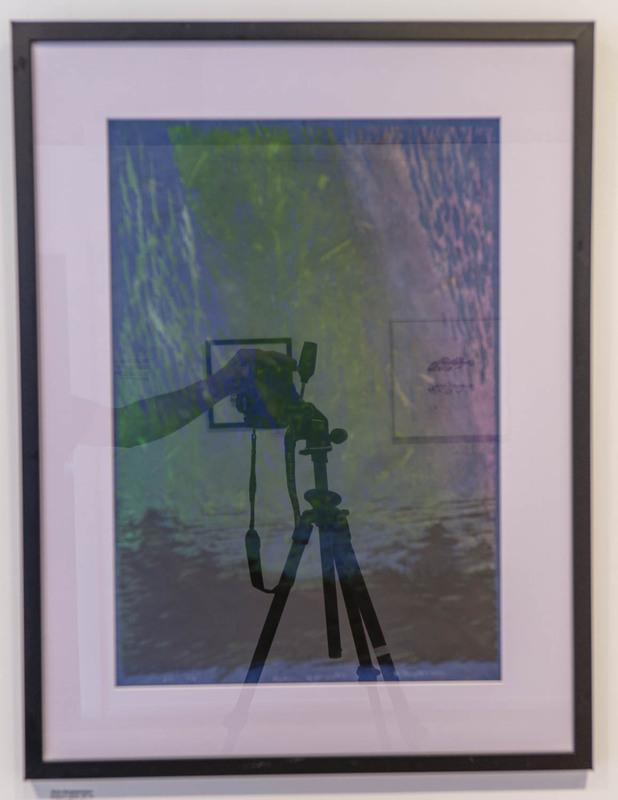 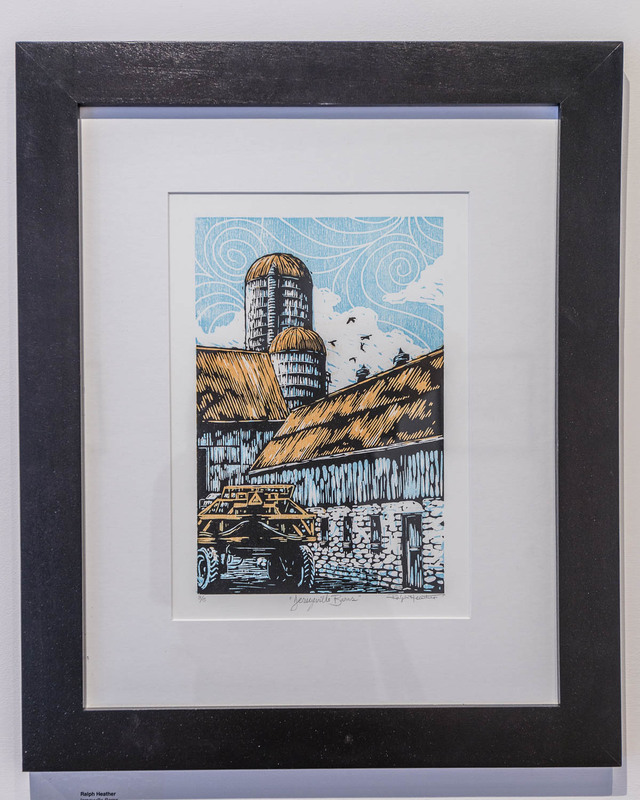 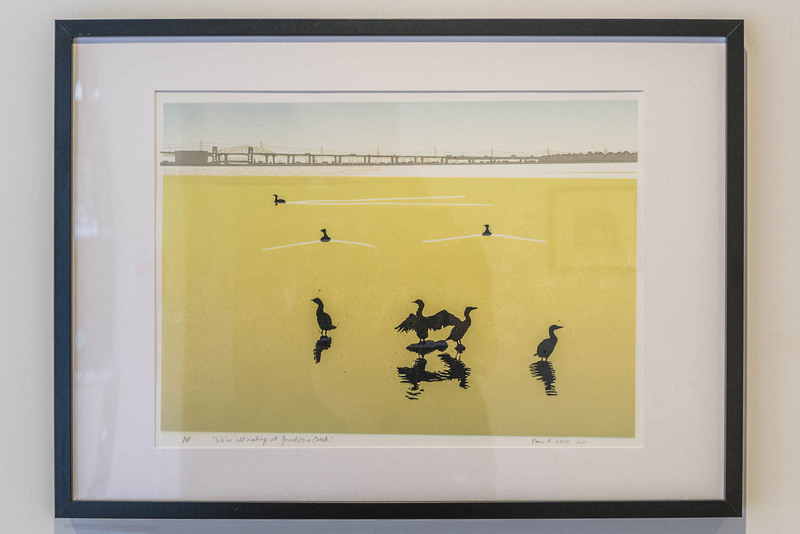 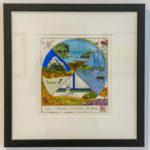 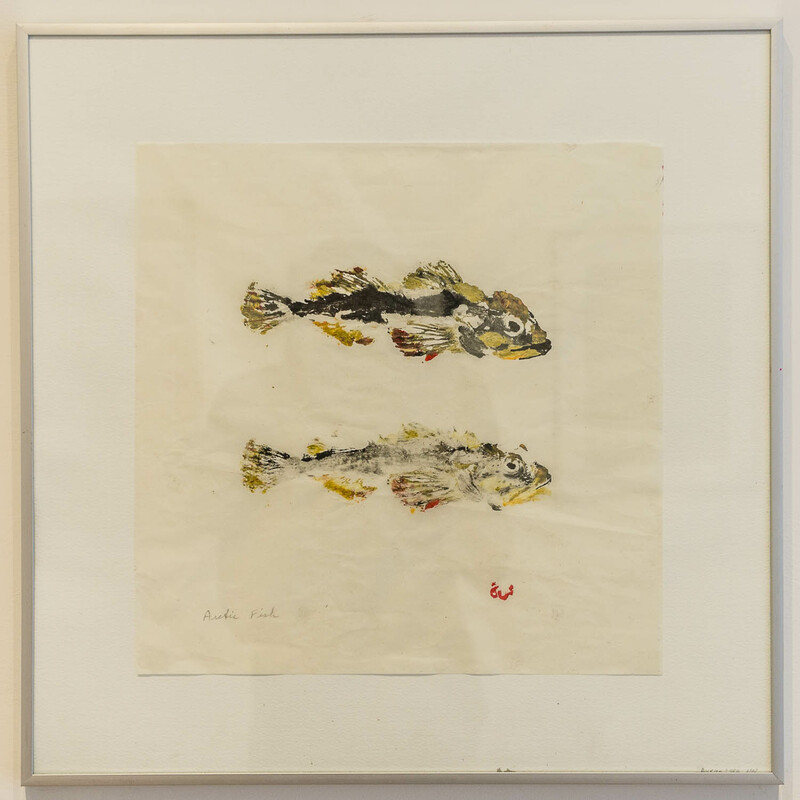 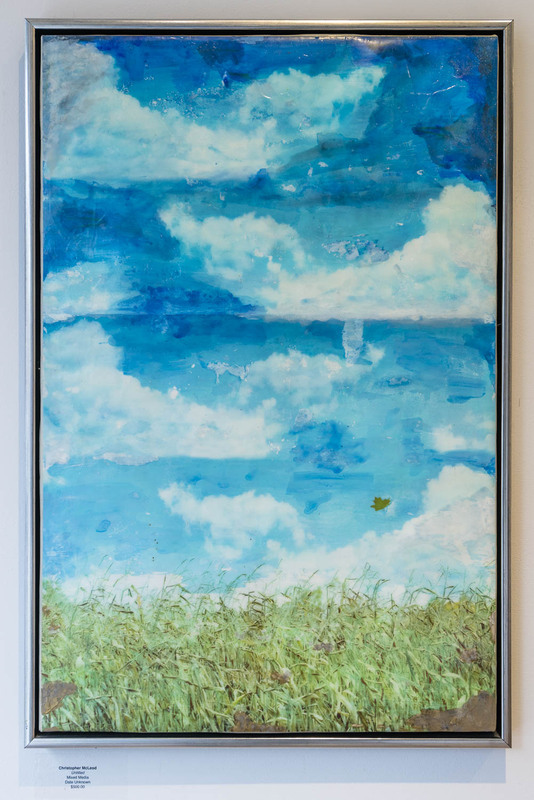 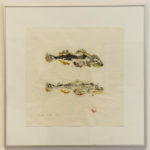 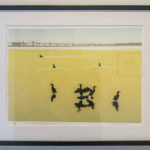 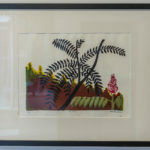 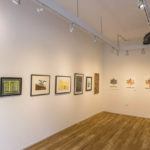 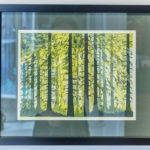 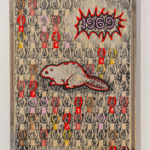 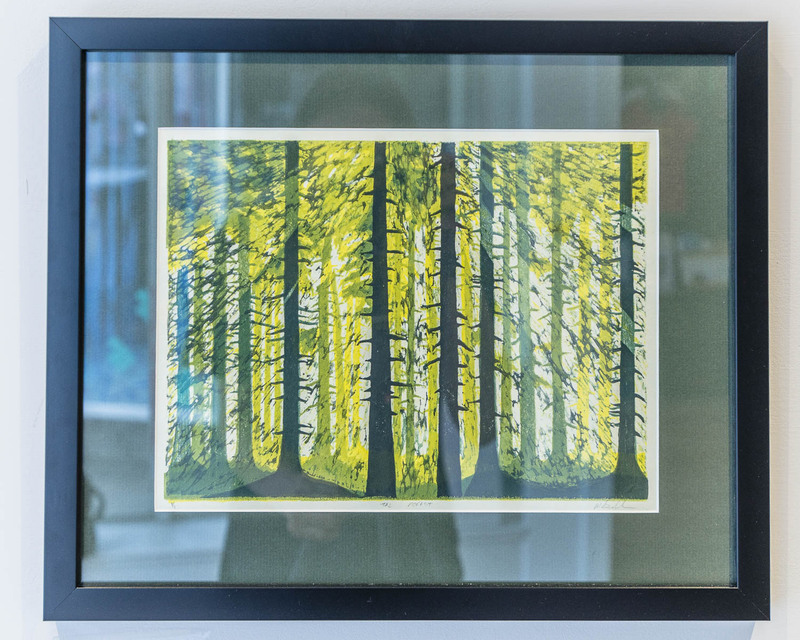 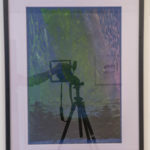 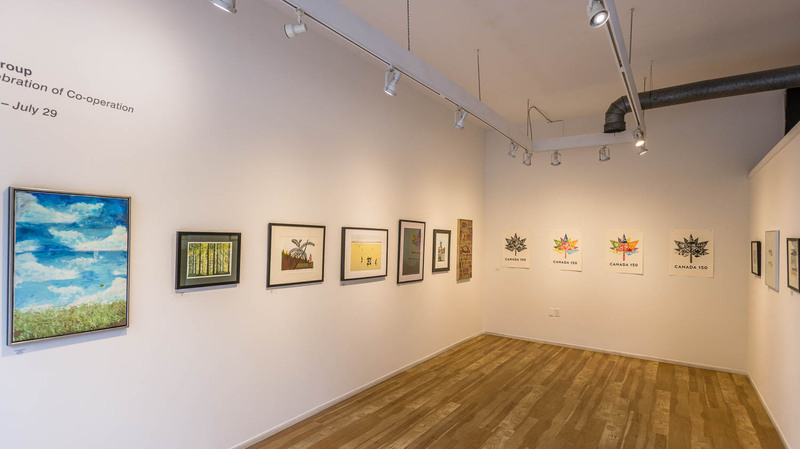 Centre hosts a group of printers collectively known as the 150 Group who were mentored throughout the year by master printmaker, Robert Creighton. 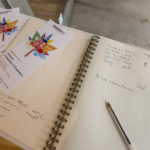 Knowledge and experience is shared for the benefit of all. 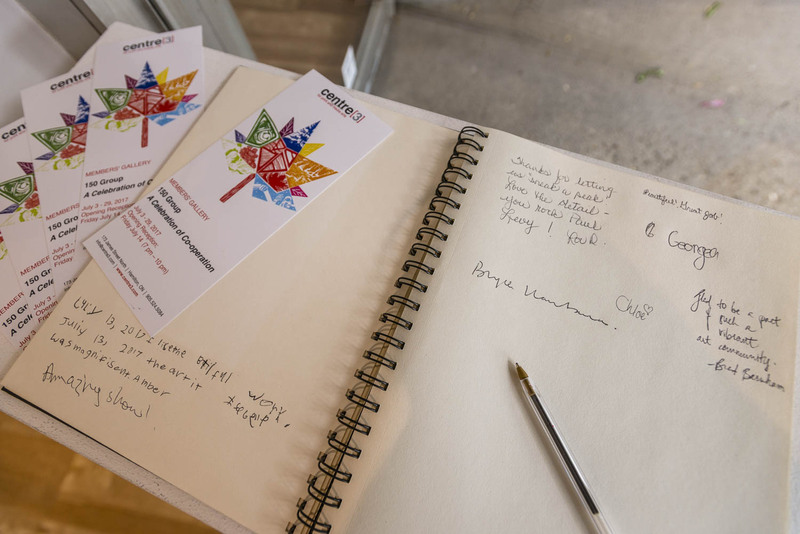 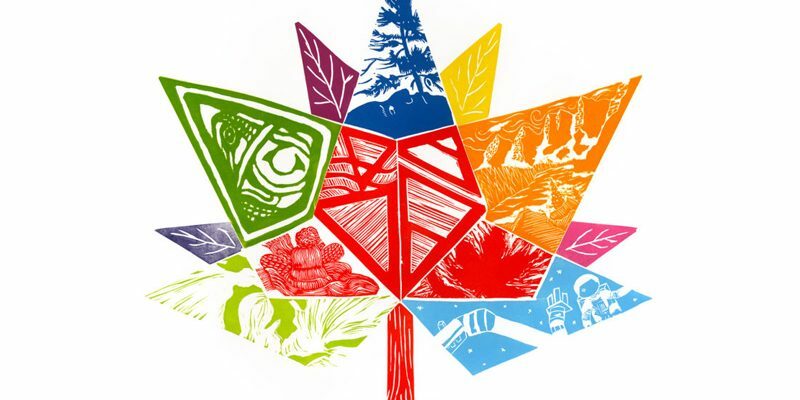 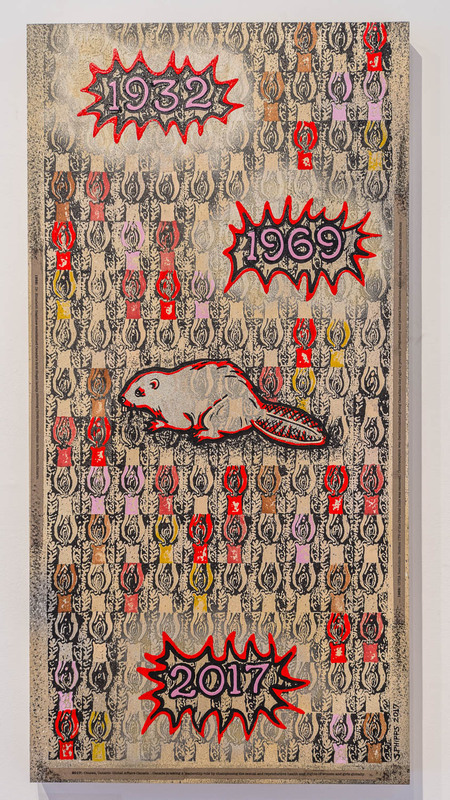 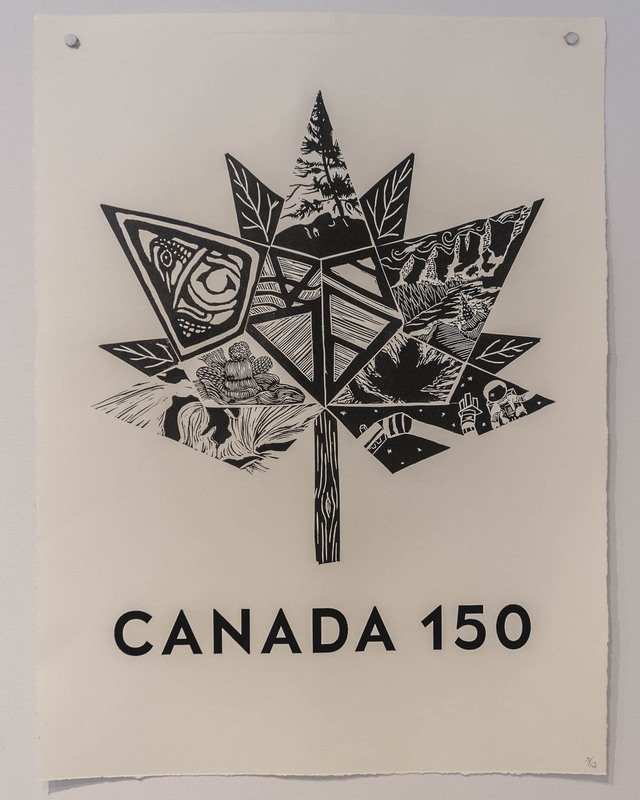 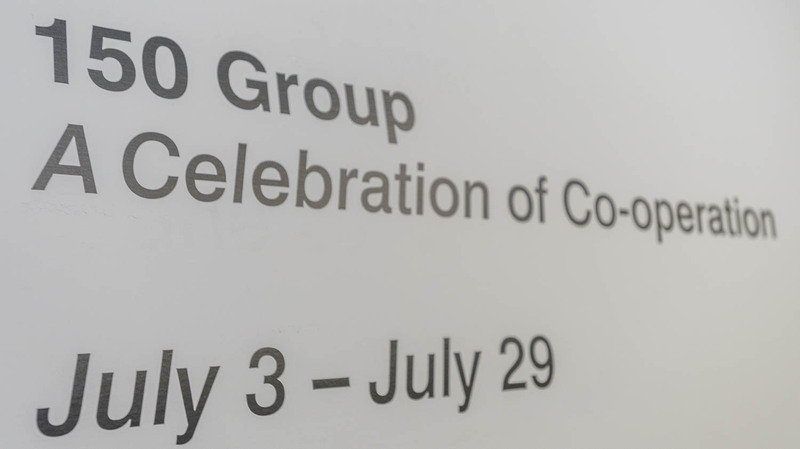 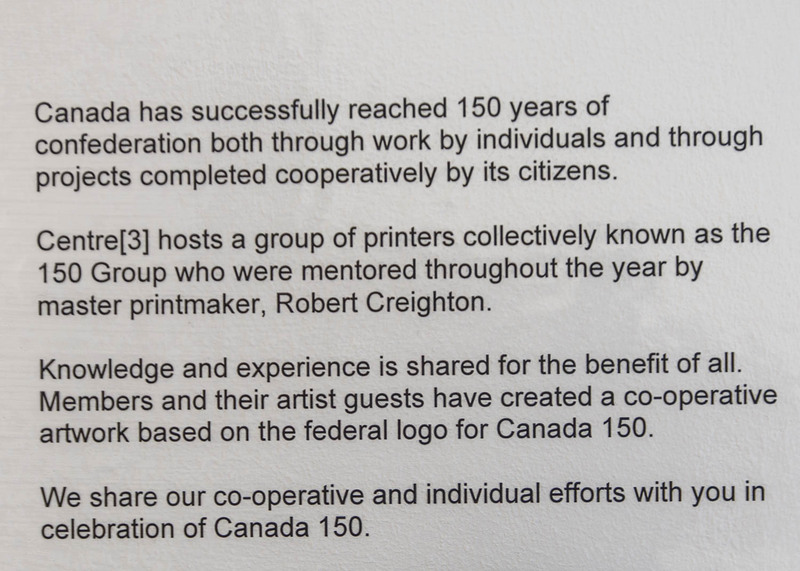 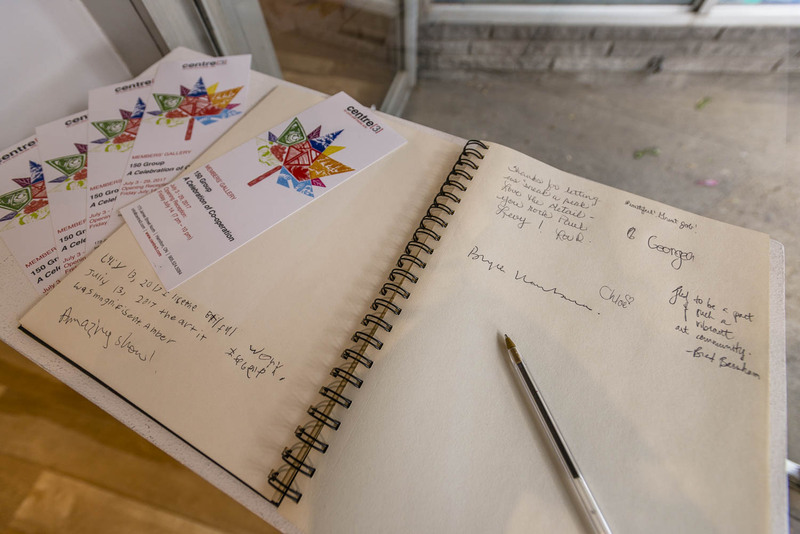 Members and their artist guests have created a co-operative artwork based on the federal logo for Canada 150. 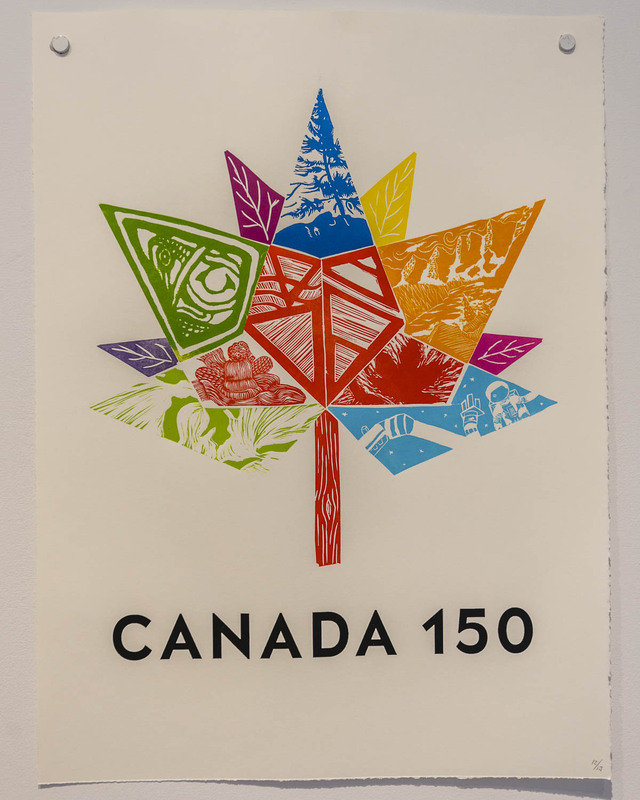 We share our co-operative and individual efforts with you in celebration of Canada 150.